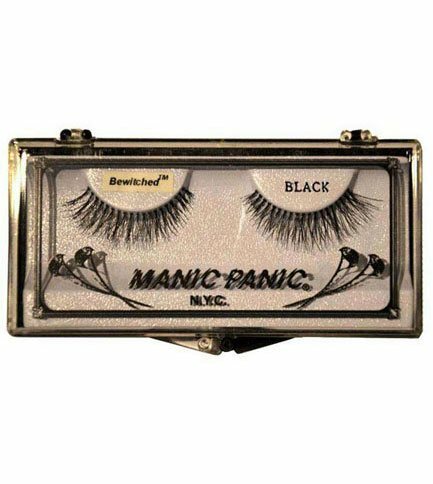 Glam bewitched black eyelashes with glue. No animal testing, cruelty free, vegan. Made in the USA. 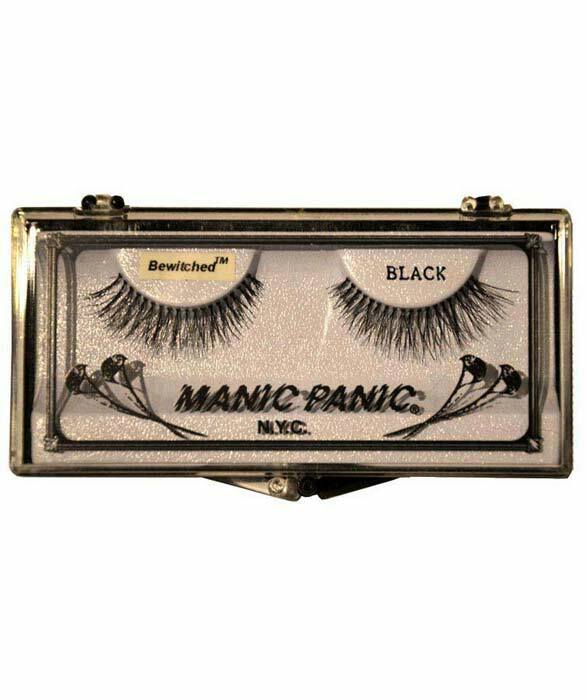 These black lashes will make your own look fuller and glamorous. They are easy to apply and remove. Instructions are included.